Partial types allow the reasoning about partial functions in type theory. The partial functions of main interest are recursively computed functions, which are commonly assigned types using fixpoint induction. However, fixpoint induction is valid only on admissible types. Previous work has shown many types to be admissible, but has not shown any dependent products to be admissible. Disallowing recursion on dependent product types substantially reduces the expressiveness of the logic; for example, it prevents much reasoning about modules, objects and algebras. In this paper I present two new tools, predicate-admissibility and monotonicity, for showing types to be admissible. These tools show a wide class of types to be admissible; in particular, they show many dependent products to be admissible. 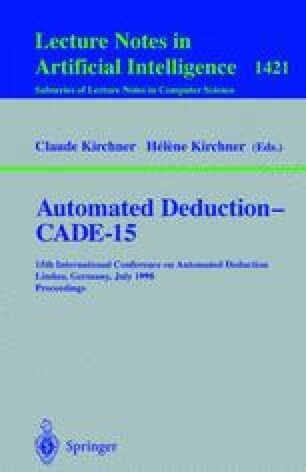 This alleviates difficulties in applying partial types to theorem proving in practice. I also present a general least upper bound theorem for fixed points with regard to a computational approximation relation, and show an elegant application of the theorem to compactness.